It’s fair to say this week has been a good one for 90s/00s pop geeks like myself. 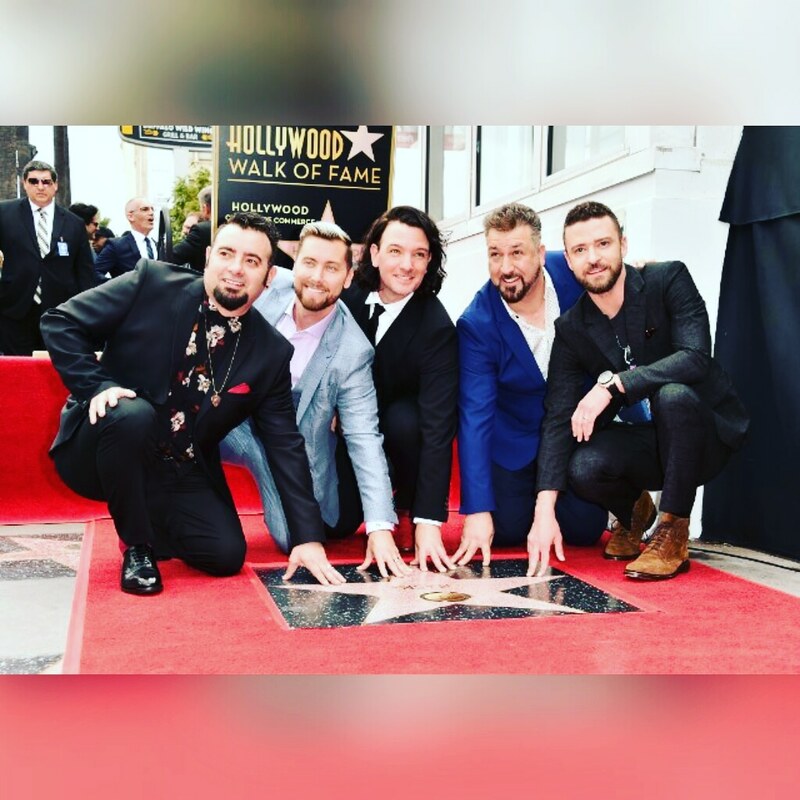 20 years after the release of their debut album, all five members of legendary US boyband *NSYNC (JC Chasez, Lance Bass, Chris Kirkpatrick, Joey Fatone and yes, Justin Timberlake) were back together on Monday (30th April) for the unveiling of their star on the Hollywood Walk of Fame. Since then, they’ve made a much talked about surprise appearance on Ellen DeGeneres‘ chat show, and they’ve had a week long pop-up exhibition of their memorabilia in downtown Los Angeles. And it’s fair to say that talk of a full scale reunion happening for one of America’s biggest names in pop music from the last two decades has reached fever pitch since then. Admittedly, they were always a bigger deal Stateside than they ever were here in the UK – probably due to the fact that Britain’s fangirls had their own but in some cases slightly lesser boybands to be getting on with at that time (*cough*Westlife*cough*). But for 12 year old me, they quite frankly left a lot of them in the shade with their stage presence, undeniably great songs and some truly special pop moments – hence why I’ve brought together my favourites of theirs for my playlist and blog today. The creation of a now seasonal internet meme aside (or should that be ‘mayme’? ), the band’s only US chart topper is a real triumph of turn of the millennium pop music. History/copyright issues in recent times has seen to it that it’s impossible to find streaming evidence of the single remix of this, which saw 00s rap superstar Nelly join them on what became one of their biggest hits – and also in turn, their final release before their hiatus. 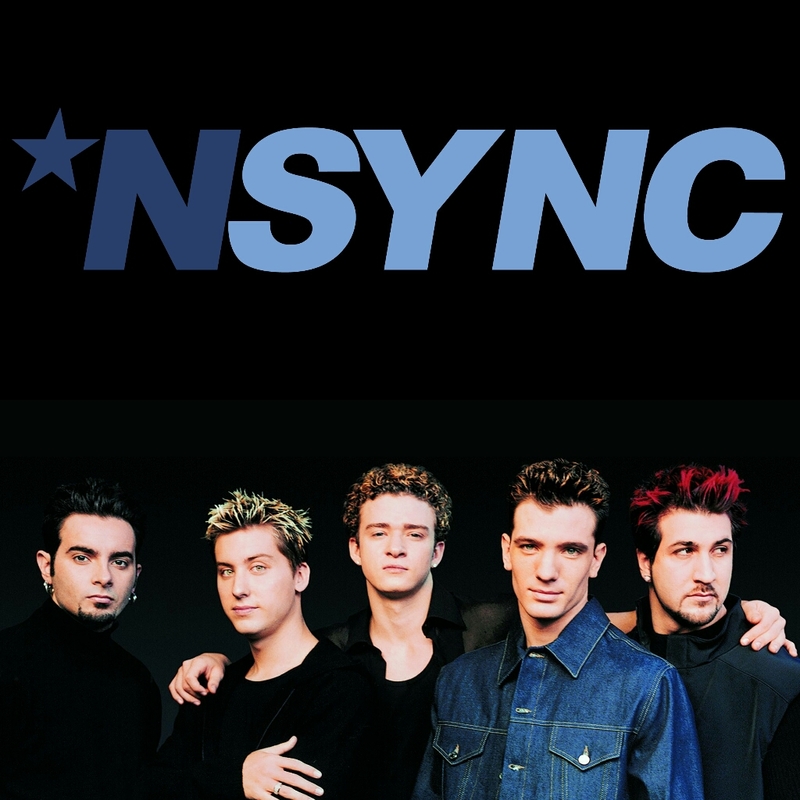 It’s strange to think now, but there was a time when *NSYNC couldn’t get arrested in their own country. Much like Backstreet Boys before them, their initial success came in mainland Europe – Germany in particular proved to be one of their biggest markets. Their debut UK release came in September 1997 – albeit on the same week as Sir Elton John’s tribute to Princess Diana, so was thus ignored completely. 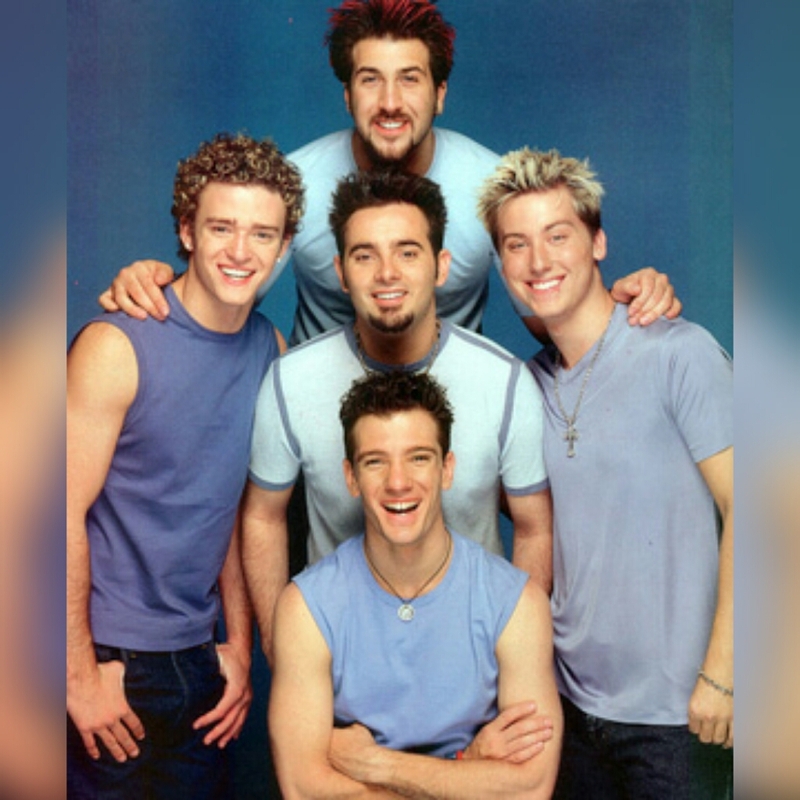 A re-release over 18 months later, in June 1999, following the top 5 success of ‘I Want You Back’, saw to it that this breeziest of boyband classics became their second top 10 smash. If there’s ever been a record that’s as sassy and bombastic a response to critics of a band of *NSYNC’s calibre, then ‘Pop’ is it. Working with super cool DJ and producer BT for the first single from their third album, this furious everything-and-the-kitchen-sink electrofunk dancefloor monster takes no prisoners. You listen to JC’s frenetic war cry of ‘It doesn’t matter / ‘Bout the car I drive or the ice around my neck’ in the pre-chorus and believe every word of it. Not only for its choice as the first single off their record breaking second album, ‘Bye Bye Bye’ was more of a turning point for the band than they were perhaps given credit for at the time. Coming around the same point Backstreet Boys were in their imperial ‘I Want It That Way’ era of their career, and when Britney Spears was conquering the world first with ‘Baby One More Time’ then ‘Oops!…I Did It Again’, this single also marked their turbulent departure from their original record deal on RCA (played out over a lengthy legal battle with their notorious original manager and founder, Lou Pearlman) to the Jive/Zomba label, where they remained for the rest of their career. When viewed in that light, it’s hard not to see what on the surface is a standard ‘boy breaks up with girl’ pop stomper as anything other than a really powerful statement of intent for their career and success that followed.